Conflict is a natural part of human interaction. As we age, all of us face difficult decisions that affect our loved ones and often bring up strong emotions. Many of us avoid talking about the subject, because we are afraid to cause a family conflict or even a legal battle. This delay can force us to make decisions at a time of crisis, the worst possible time for peaceful and effective communications. But you don’t have to wait until your aging family members or clients are in crisis. At AGING IN HARMONY, we provide mediation, facilitation, conflict coaching and training services to help older adults and their families, home caregivers and aging services providers to effectively navigate the challenges of the aging process. Do you experience conflicts about aging-related concerns and decisions? Mediation is a quick and effective way to help people improve communication skills and discover constructive solutions when dealing with such controversial issues. Do you want to act before a crisis leads to family conflicts? If you would like to talk to your adult children about your wishes for the future, or you have aging parents and feel it’s time to plan for when they may need assistance, a Family Meeting with neutral facilitation can provide a safe space to help you lead these difficult discussions. 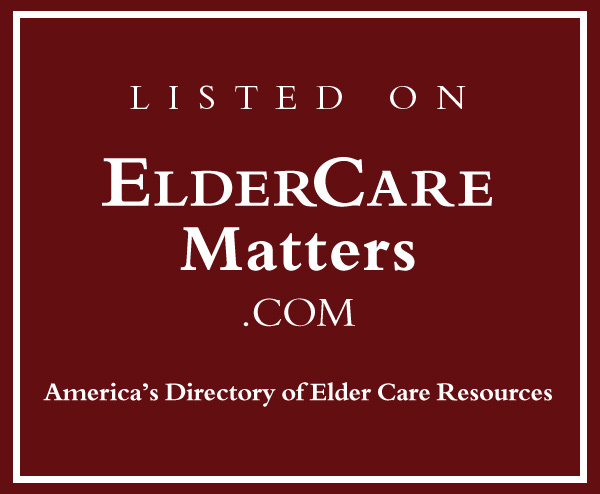 Would you like help getting ready for challenging conversations with elder family members, adult children, home caregivers or aging services providers? Conflict Coaching is a process that supports people in preparing for controversial discussions they are planning to have without the presence of a neutral “outsider”. Do you work with older adults and would like to improve your communication skills to help them resolve family conflicts? We offer customized trainings for individuals and organizations working with elders in conflict and their families, caregivers and aging services providers. For even more information about Elder Mediation and Conflict Coaching, click here for an interview I gave on the Elder Channel.